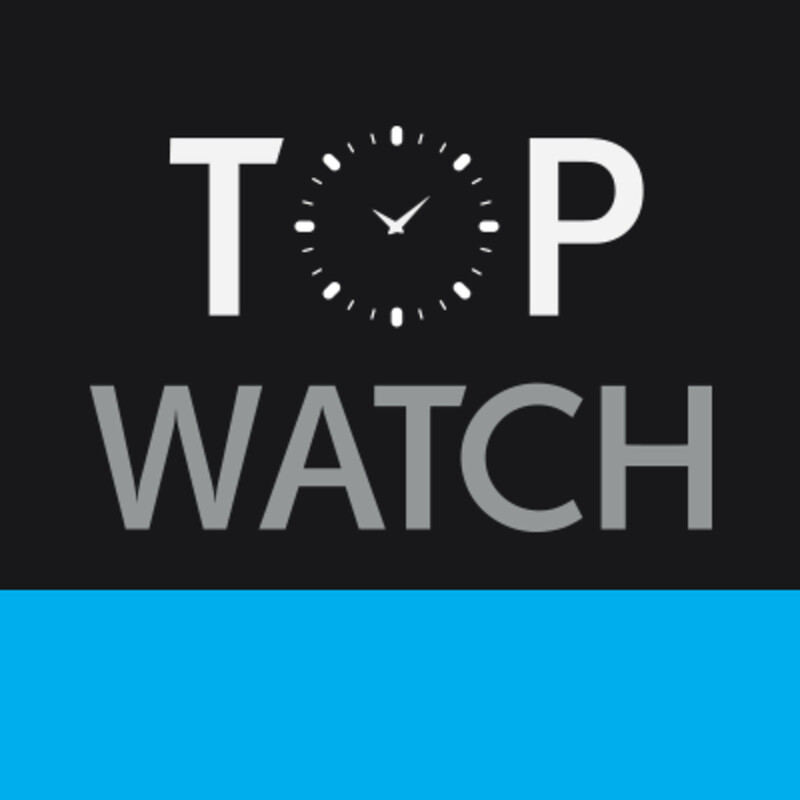 Topwatch provides you, our valued client, the opportunity to engage in the extremely luxurious side of style - the watch. 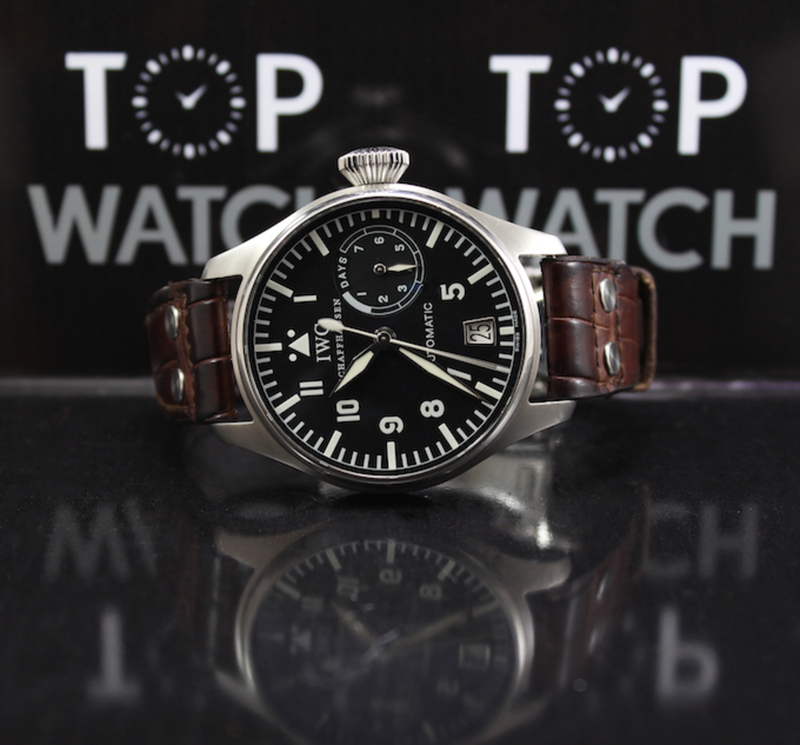 The first Big Pilot's watch (ref. 5002) had quite a military look, all the way down to the brown calfskin strap with with rivets. The size of 46 mm in diameter and the large diamond-shaped crown are clearly referring to pilot's watches from the 1940s. 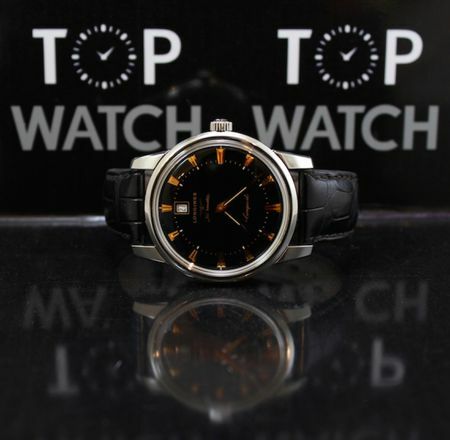 Retailing at R189 000, you could be the new owner of this magnificent piece for only R115 000!